Historically significant as the location near Musso where Benito Mussolini was captured and executed as he attempted to escape to Switzerland. The Museum of Resistance records events from this tumultuous period. 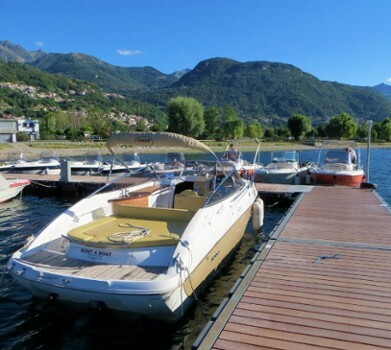 The rational organisation, the multilingual staff, the choice of the best speedboats and their cleaning are the basis of our corporate philosophy. Our priorities are: safety, quality and reliability. Every year brand new speedboats and improvements are representing a solid point of our professional and structural growth. 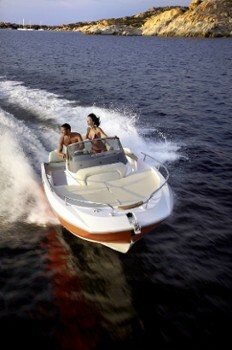 Our staff will be pleased to show you how to obtain the maximum fun in complete safety with our motorboats. 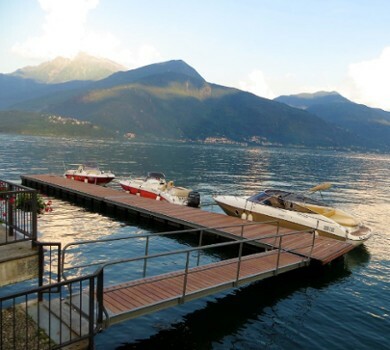 We will provide you with the speedboat of your dreams: in top shape, clean, and with a tank full of gas. 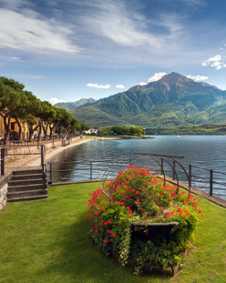 Nearby Things to Do include: Museums such as Dongo Resistance Museum and Palazzo Manzi; Water Activities such as Windsurf Centre Domaso and Pianello del Lario Beach; Villas such as Gallio Palace and Villa Camilla; Towns such as Dongo and Gravedona; Churches such as San Stefano and Santa Maria Delle Lacrime; Hiking/Climbing Guides such as Hiking Como Lake.